*Release details coming soon! Pre-order now and save 10%. Also save up to 25% with our Summer Reading sale! 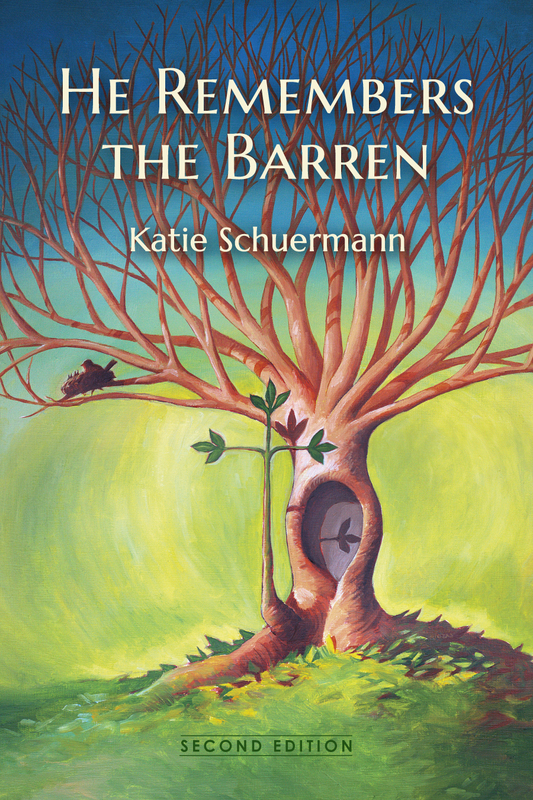 This entry was posted in Latest News and tagged He Remembers the Barren, HRTB2, Katie Schuermann, Pless. Bookmark the permalink.